Are you ready for Spring?! In St. Louis it is a long time coming. 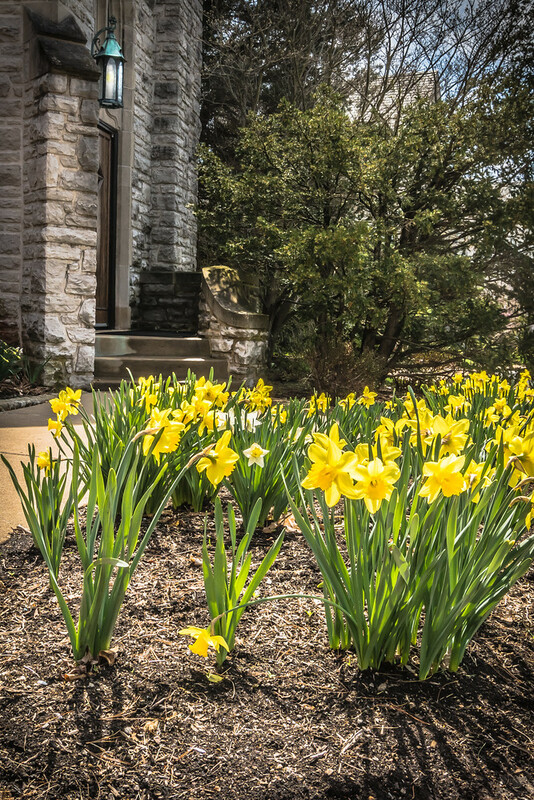 However, lots for daffodils are in bloom along roads and in parks. Here is a nice little area in South St. Louis County.